We appreciate your referrals and will reward you with a Starbucks Gift Card for sending us a new patient. Dr. Y. Vincent Yoshida is a highly experienced Dentist in East Vancouver who can take care of you and your family’s full dental health and any of your Dental Emergencies in Vancouver. Our professional and caring staff provides comprehensive, high tech dental planning and treatment for your entire family. We offer early morning appointments, and always welcome new patients. Our office is conveniently located close to the Skytrain, and we accept all insurance plans and bill directly for your convenience. 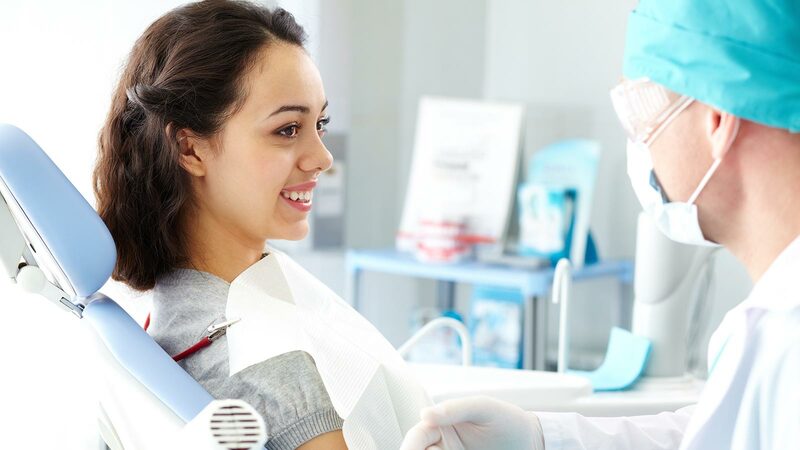 Dr. Yoshida offers a full range of services that includes: preventive care; many options for cosmetic dentistry to improve your smile including invisible braces; and all surgical procedures. This encompasses wisdom teeth extractions, dental implants, porcelain veneers, gum surgery, crowns and root canal treatments. If you are looking for an experienced Dentist in East Vancouver, please call us today. We are conveniently located near the Broadway Skytrain station (and close to the Commercial station) in the East Vancouver Medical Building. For dental emergencies in Vancouver, contact us at 604-874-1221 – we offer emergency patients same day treatment whenever possible.